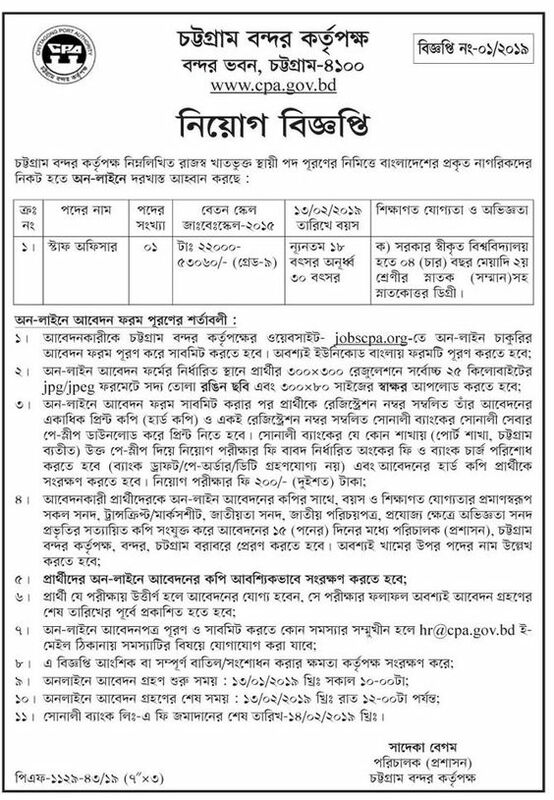 Other Govt Jobs Archives | Page 8 of 9 | BDjobmarket all new bd govt job circular 2019, bd jobs, bd jobs today, bd jobs government, company jobs all types of jobs are published here. You will get all other govt jobs information except BCS & psc non cadre jobs here. Job Qualification: See in the image. Job Age limit: see the image. Don’t forget to apply for the job before the deadline. 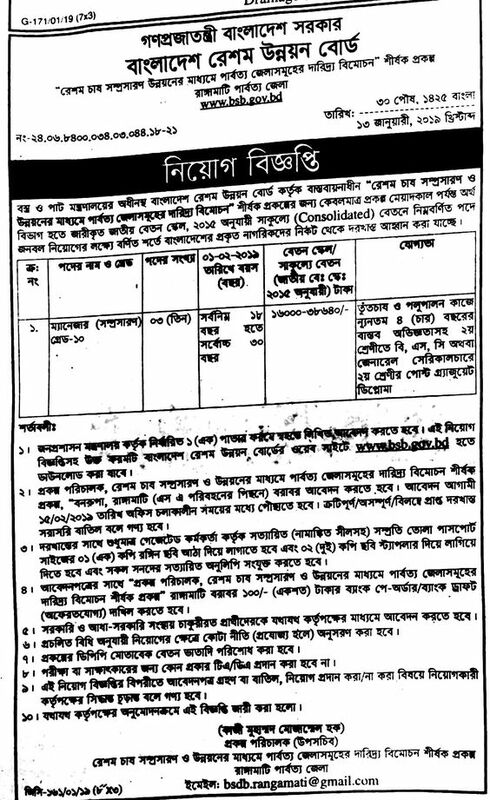 Reshom Unnoyon Board Job Circular has been published recently in the Daily Amader Somoy . 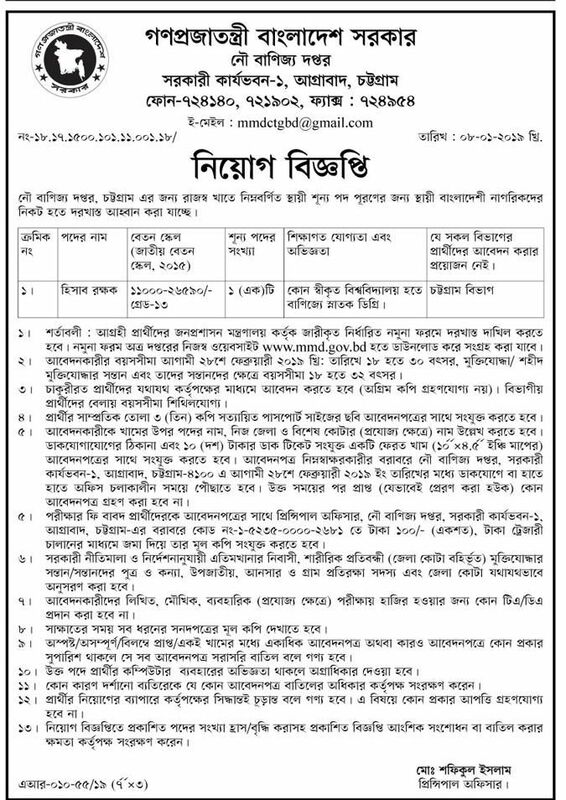 Chattogram Bondor Authority has published a Job Circular in the daily Kalerkantha recently.